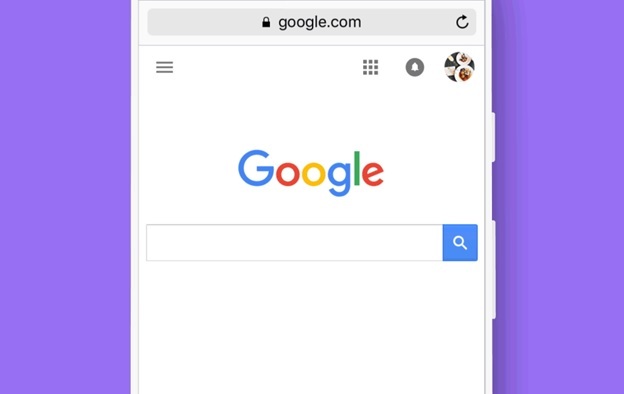 In a post, Google said that the goal was to create a simple business dashboard that is easy to access right in Google search. 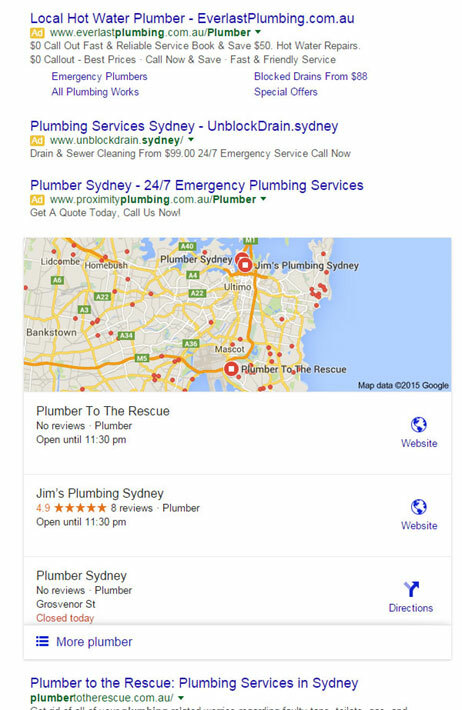 “Just find your business on Google Search, and you can complete and enhance your listing”. Business can also share photos and posts, as well check the number of views they are getting. 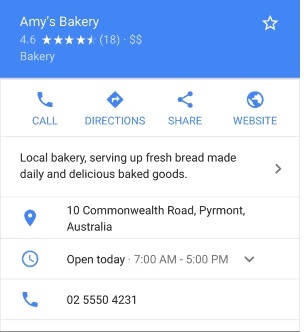 After logging in to their Google My Business (GMB) account, business owners can run a search and find features that will allow them to edit their listing quickly. 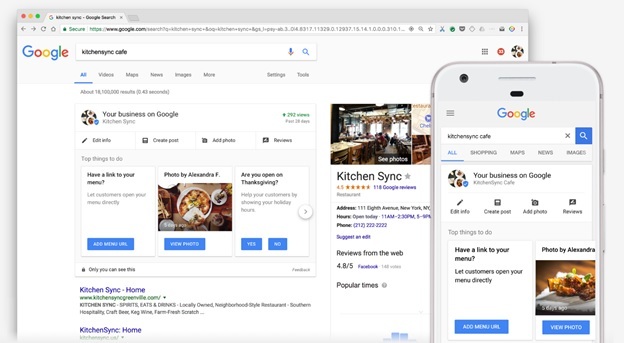 They will be able to see a menu located right above the search results, which contains Edit Info, Add Photo, Post, and Review. Clicking on the edit button will highlight the fields that they can edit. This new inline editing feature shows that Google is looking for ways for business owners to be more proactive in updating their local business listing and serving consumers with more updated information and photos. 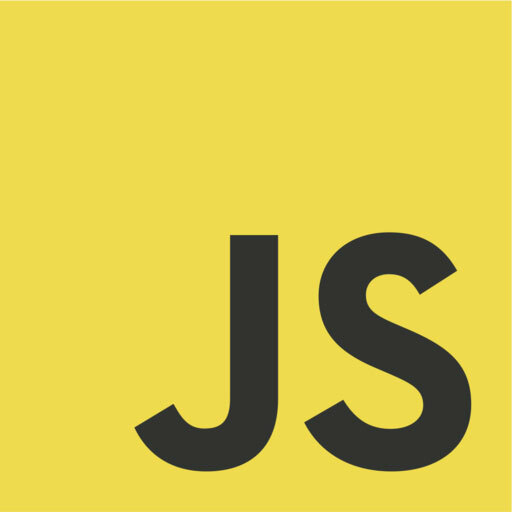 The feature was tested back in July 2017. Inline editing allows business owners to take the most important action to complete, manage, and enhance their listing quickly and directly. 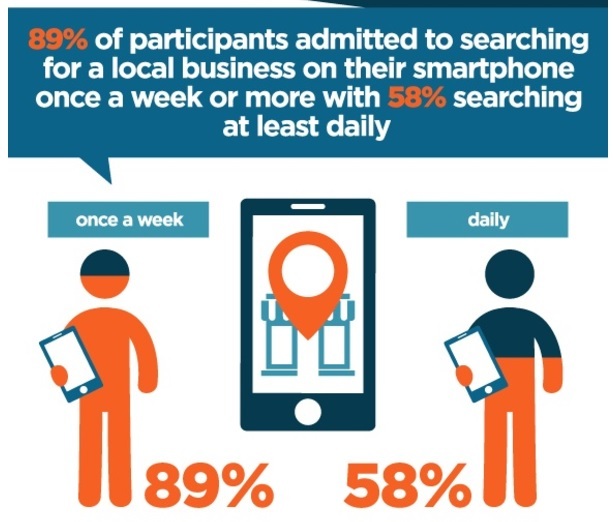 Research showed that more than 80% of people use the web to search for local information. And, if businesses reach new customers online, they succeed and grow. This highlights the importance of a high-quality online presence and one that showcases the many things that make a business unique. 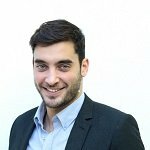 Because people who get to know a business are more likely to become customers, it is only logical for entrepreneurs to provide as much relevant information about their business as possible. A complete listing on Google is one way to go about doing this and, with the new editing feature, the quickest and easiest way too. 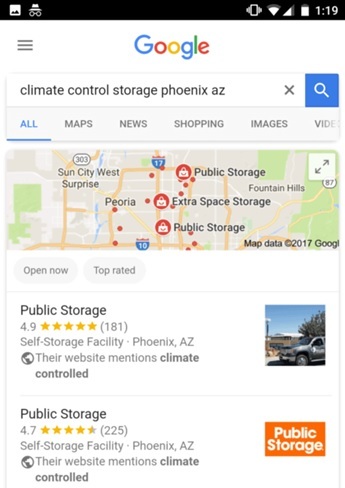 A 2014 post entitled The Benefits of Complete Business Listings revealed that a complete listing on Google helps businesses gain customer trust twice as much, more likely to attract in-store visits at 38%, and more likely to see a purchase at 29%. 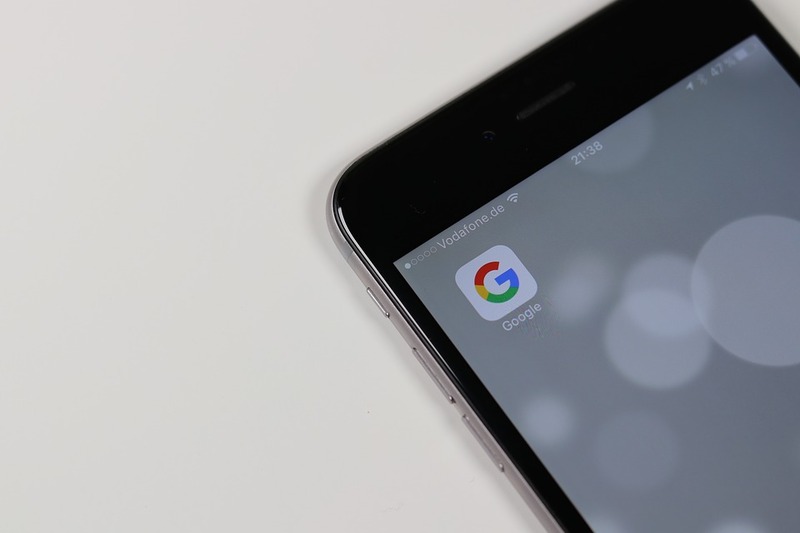 Clearly, businesses need to take advantage of Google local listing, ensure a listing is complete, and keep it updated as needed. With the ability to edit information right on search, updating and completing a local listing should not be a problem.